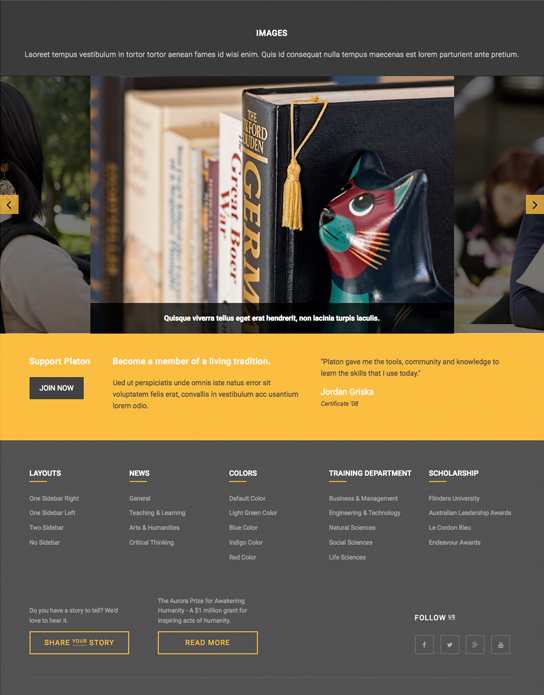 Welcome JA Platon - Responsive Joomla Template for Universities and Colleges. 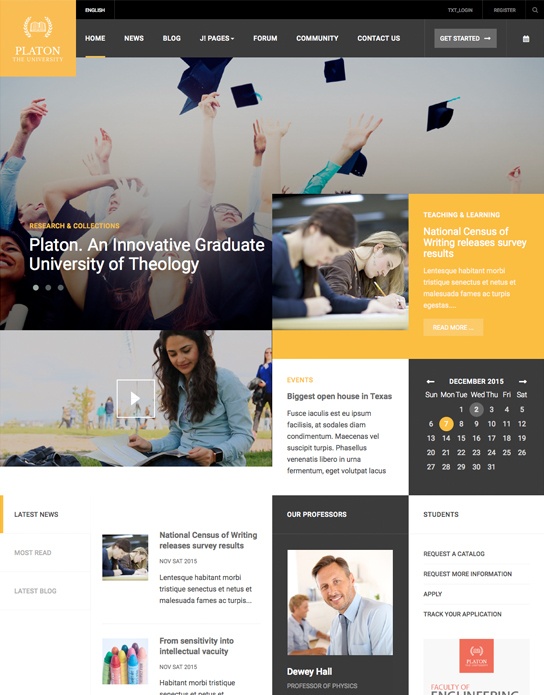 Thanks to T3 Framework and Bootstrap 3, JA Platon is a fully responsive Joomla 3 template. Platon has intuitive Admin panel with easy to use options and built-in tools. 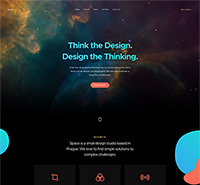 The template is easy to customize as users' needs. 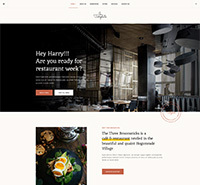 The site speed is also optimized for better performance and user experience. JA Platon will support RTL languages layout. 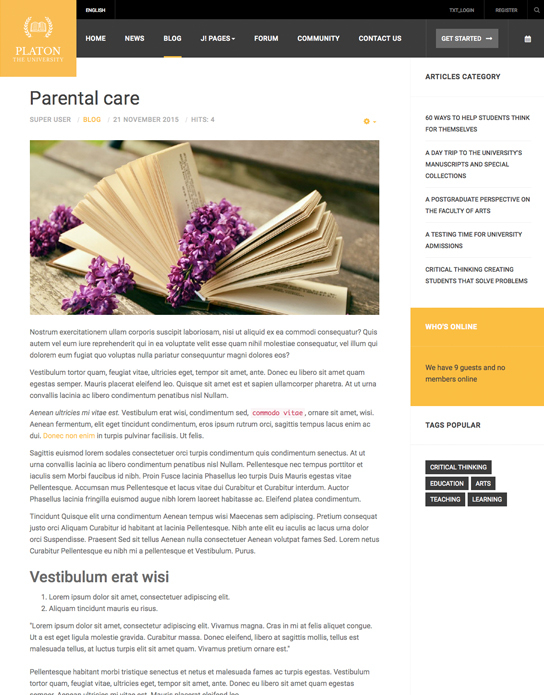 JA Platon is based on T3 Framework and integrates Bootstrap 3, hence it is fully responsive and displayed well across screens. 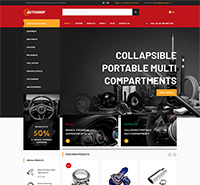 JA Platon forum page is built with Kunena component with the customized design. 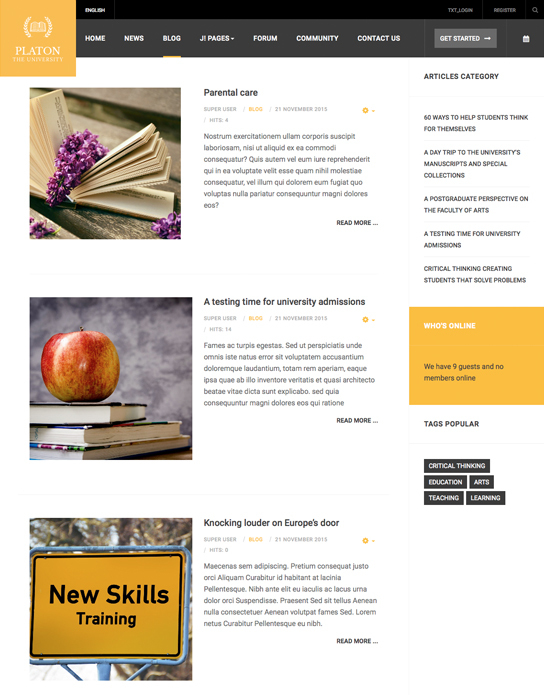 This equips the Joomla education site ways to foster online discussions in univerisities and colleges sites. 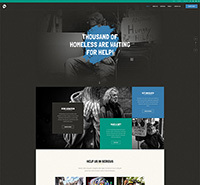 Powerful Joomla Social component - Jomsocial 4 is supported with custom style. The additional style is included in one independent .LESS file to make customization easier and no risk in upgrading. 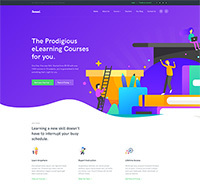 It will enhance the social features of any Joomla education sites. 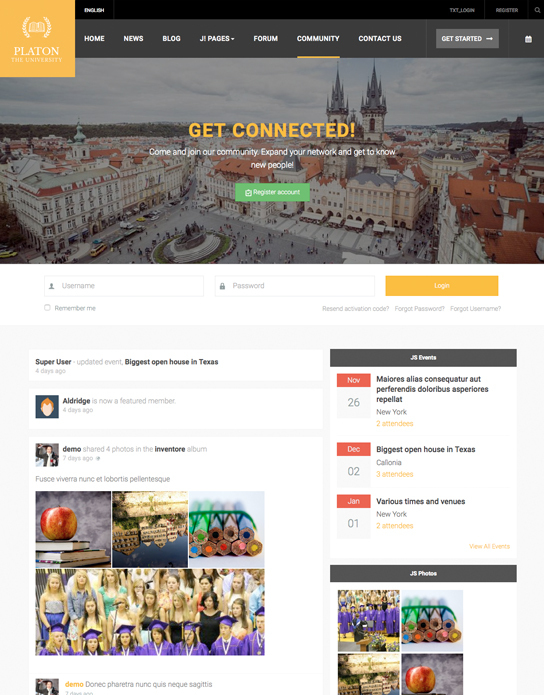 JA Platon RTL languages layout will be coming soon.